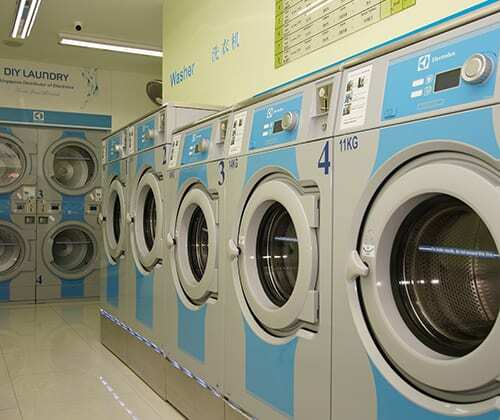 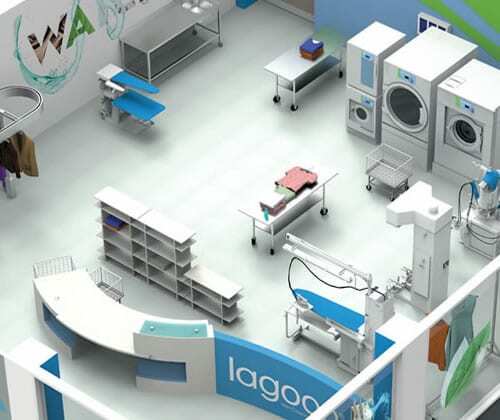 Electrolux Professional developes the world’s most sustainable and flexible Commercial Laundry solutions using customer insight to improve functionality, productivity and ergonomics. 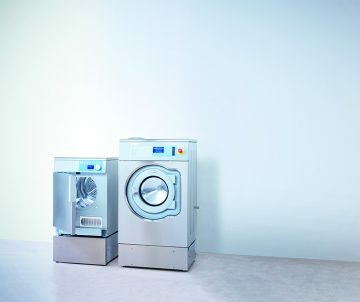 Electrolux Professional Laundry Systems – more than 100 years experience. 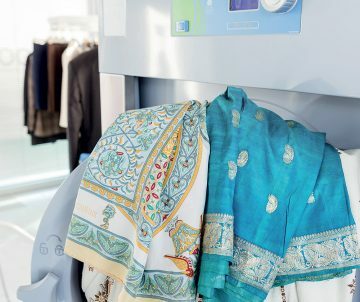 Electrolux solutions help hotels all over the world to save money, and provide their guests with the best possible laundry, with Electrolux In-House laundry solutions. 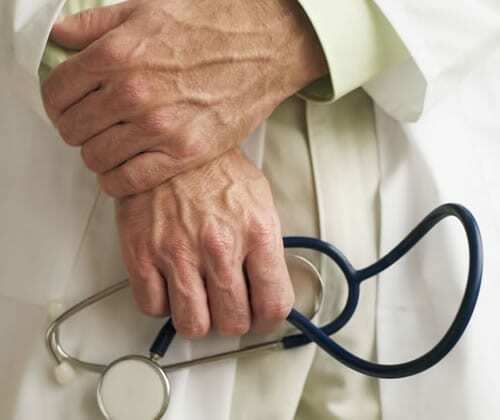 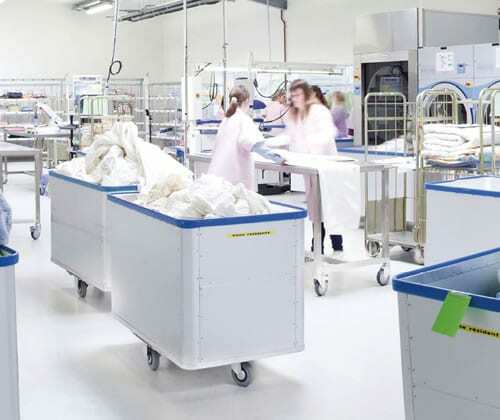 Electrolux expertise are able to advise the best solution for Care homes and Hospitals because a well controlled process of linen hygiene is crucial and represent an important part of the well being of your residents. 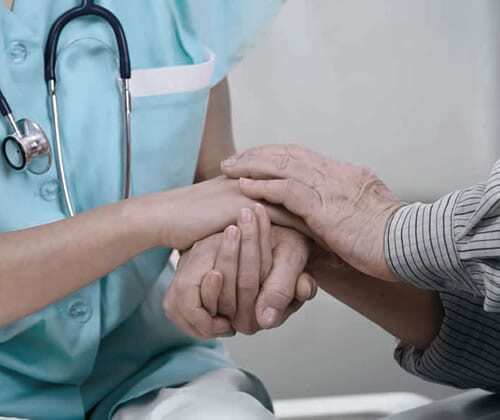 At Electrolux Professional, we have been working closely with healthcare and aged care institutions for the past 30 years, so we know your priorities. 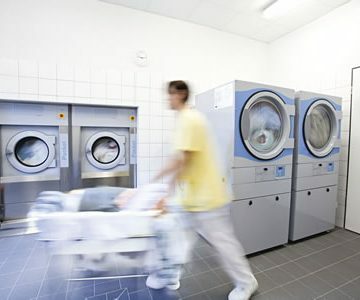 Provide your residents with best-in-class comfort and safety with the highest hygiene levels while maintaining full cost control.